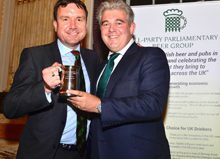 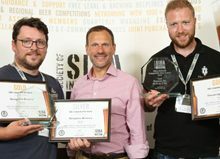 The multi-award winning Derby Brewing Company has recently invested in new equipment to improve the efficiency and output of their Nottingham Road brewery. 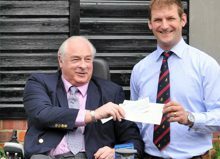 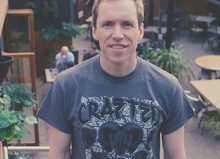 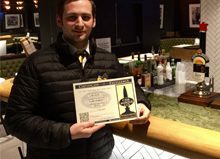 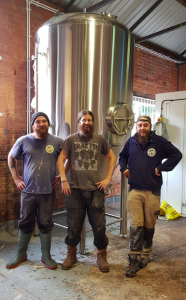 The family owned Derby Brewing Company successfully raised £500,000 through a crowdfunding campaign in 2017, some of which has been used to purchase the new equipment. 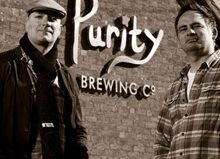 The new kit includes a glycol cooling system, a large fermentation vessel and canning and kegging machinery. 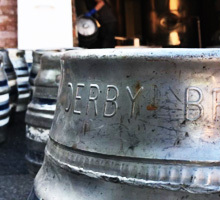 Until now Derby Brewing Co beer has either been sold to the trade in casks and kegs or to consumers in bottles. 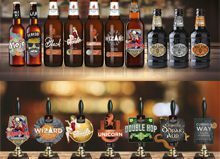 The beer industry is moving quickly and supermarkets now prefer canned beer over bottled due to cans being more compact and less prone to breakages in transit. 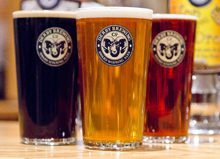 With the new equipment, the brewers are working towards producing all of their craft beer range in cans which will consist of the 5 core craft beers plus short runs of unique craft brews. 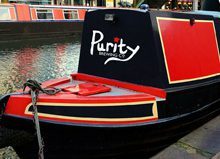 Having canning equipment on site enables the team to deliver one-off brews to the the fast moving craft beer market very quickly. 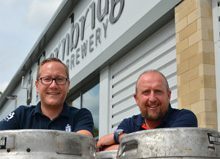 The new equipment will also enable the team to offer their crafted range in carbonised kegs to bars, pubs and restaurants without having to send the beer off site to be put into kegs. 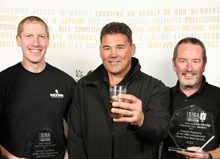 This will enable them to better control the quality of the beer as well as benefit from cost savings. 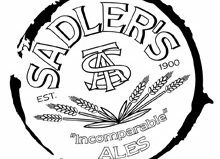 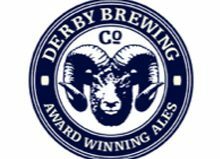 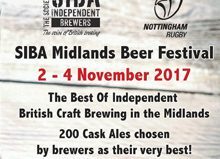 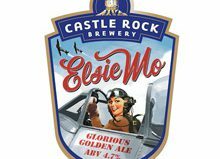 As well as their own sites Derby Brewing Company beer is available from pubs, bars and shops across the UK, as well as Tesco, Asda, Coop and Majestic in Derbyshire. 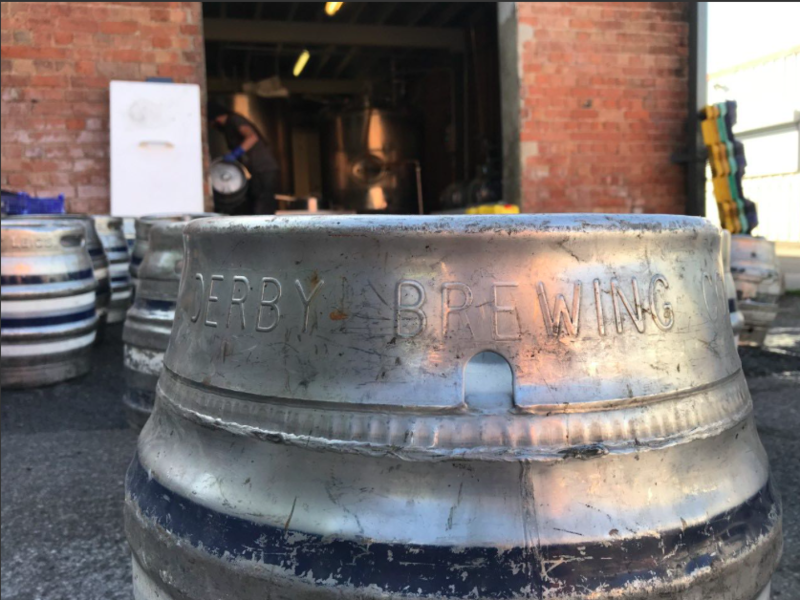 Follow Derby Brewing Co on Twitter, Facebook and Instagram for all the updates on this and future brews from our #beardybrewers.